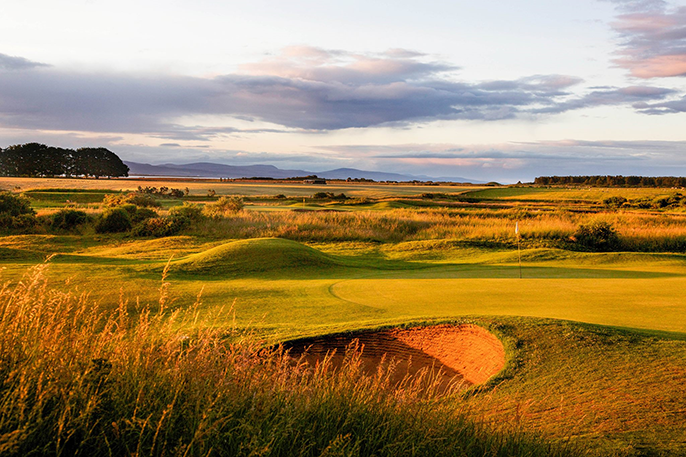 Welcome to Tain Golf Club in Ross-Shire, a classic Scottish Highland links course designed by Old Tom Morris situated 9 miles south of Dornoch and 34 miles north of Inverness. 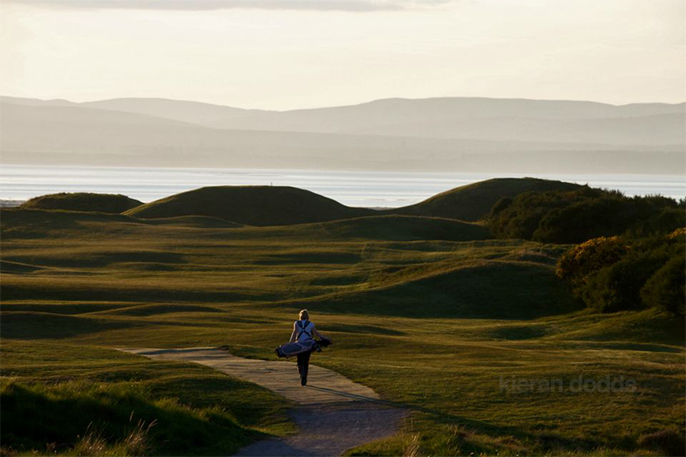 Our Championship length links overlooking the Dornoch Firth arguably offers one of the best settings imaginable in the highlands for a round of golf and is accessible to everyone.. With sea on one side and the backdrop of the mountains behind, every day brings a different aspect to this challenging and beautiful course and the layout of the holes guarantees an interesting round for beginners or experts. 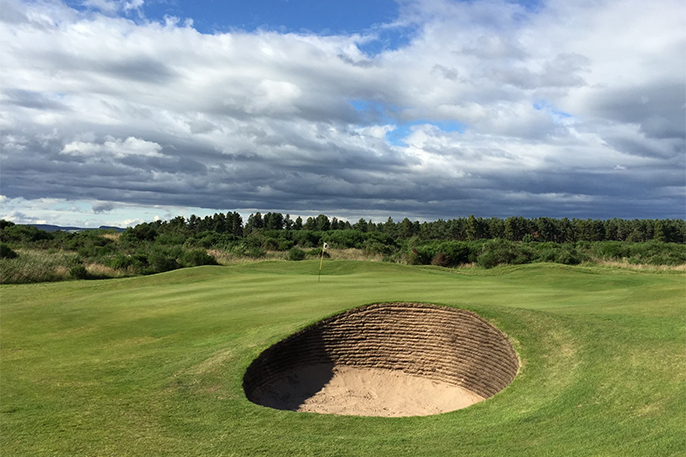 The sheltered location of the course ensures favourable weather for most of the year. 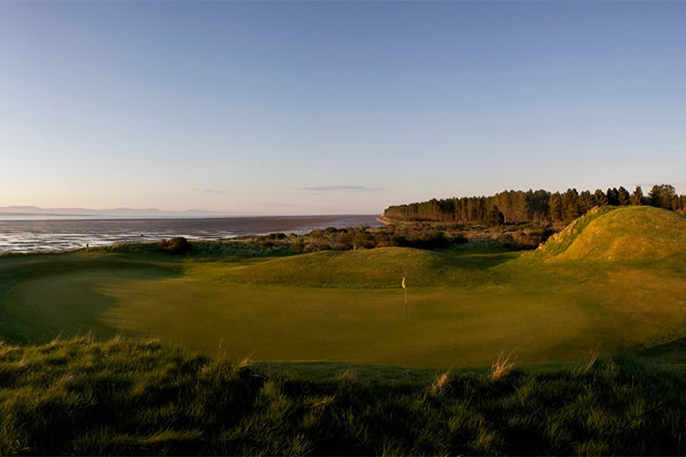 With our clubhouse offering an excellent selection of drinks and fine dining at Old Tom's Bar & Restaurant we are confident that you will want to return time and time again. GOLF BY TRAIN ? WE ARE ONE OF THE FEW COURSES YOU CAN STEP OF THE TRAIN WITH YOUR CLUBS ON YOUR BACK AND WALK TO THE FIRST TEE IN 5 MINUTES. 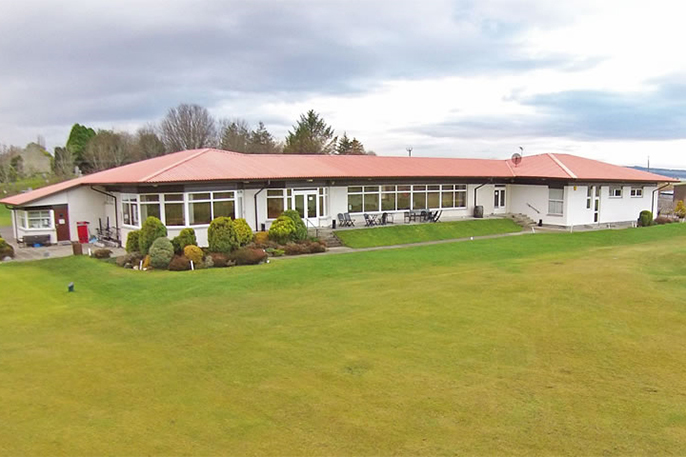 of the Tain Golf Club today. Join directly with the Club by clicking on the link on this page to their website.